If your child experiences frequent stomachaches, such as is the case with the health condition functional abdominal pain (FAP), it can be difficult to know when their symptoms are severe enough to warrant a call to your doctor. FAP is diagnosed when a child experiences frequent and severe bouts of abdominal pain, for which there is no known cause. FAP is differentiated from irritable bowel syndrome (IBS) when there are no changes in bowel movement frequency and appearance (e.g. diarrhea or constipation). It is not clear what causes FAP, but it is often triggered by anxiety or the stress that accompanies major changes in a child's life. In some cases, FAP may be related to a child's need for attention. Fever greater than 102ºF (39ºC), or fever greater than 101ºF (38.4ºC) for more than three days. 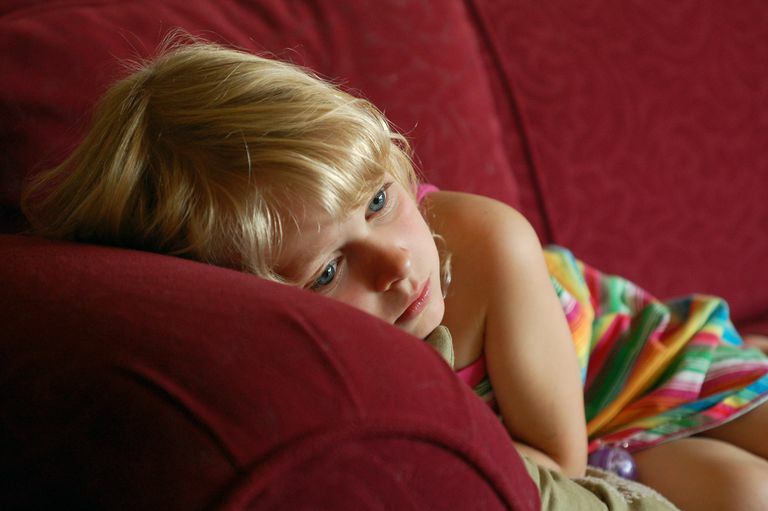 Behavior changes, including lethargy or decreased responsiveness"
The symptoms described above could be considered "red-flag" symptoms, in that they indicate that your child may be experiencing a more serious health condition than only stomach pain. If your child is experiencing any of these symptoms, it is essential that they are seen promptly by qualified medical personnel. Chacko, Mariam R. "Patient information: Chronic abdominal pain in children and adolescents" UpToDate. Accessed: October 2009.